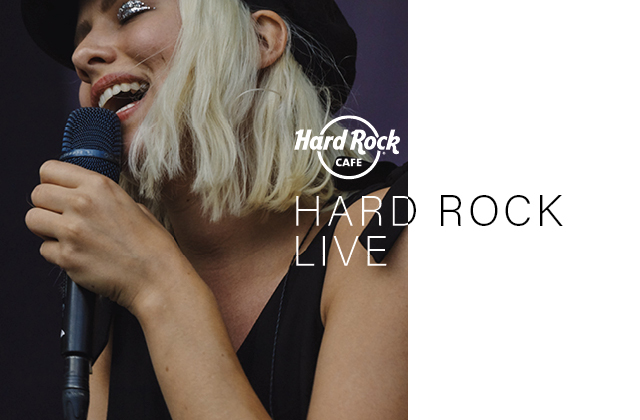 There is always something exciting happening at Hard Rock Cafe Warsaw! From local live music to special offers, our Event Calendar is a great way to get the insider scoop and first look at upcoming happenings. 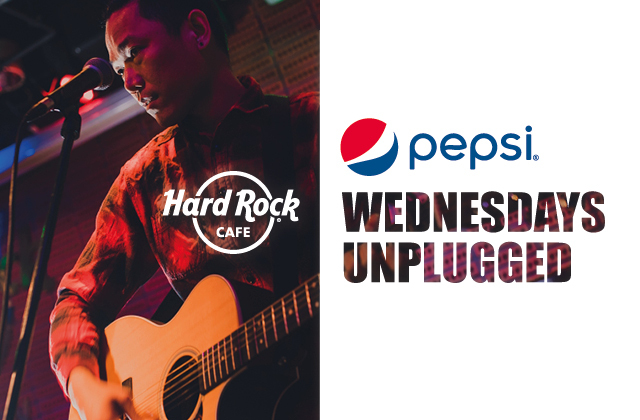 Join us for our „Wednesdays Unplugged" Live Music series to unplug and relax just in the middle of a busy week! 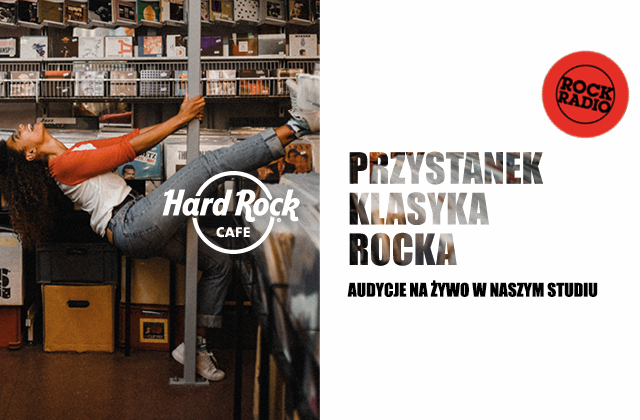 Rock Radio on air straight from our studio gives you a unique chance to meet the biggest polish rockstars.